KFC Engineering has extensive experience in the design of storm shelters, incorporating criteria from FEMA P361 and/or ICC 500. We have developed a consistent design methodology for safe room construction using various structural systems including reinforced & fully grouted CMU, cast-in-place concrete, precast concrete, tilt-wall concrete and insulating concrete forms. KFC Engineering conducts structural peer reviews of storm shelters designed by others in accordance with ICC 500-2014 using structural checklists. 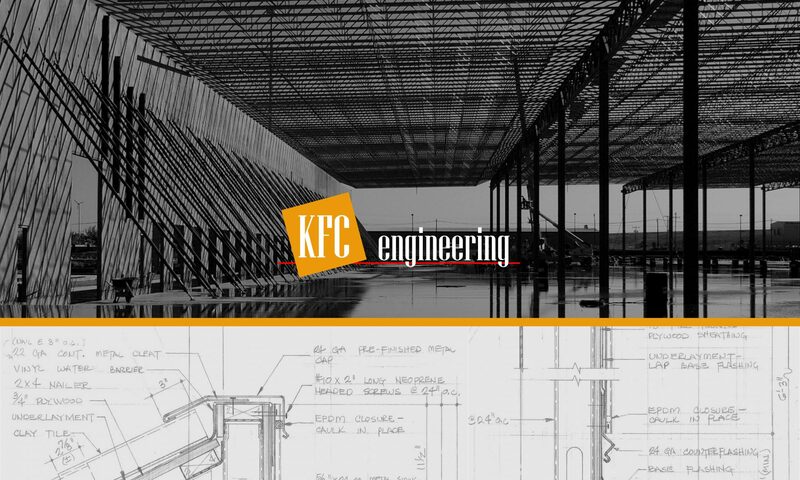 KFC Engineering’s staff has comprehensive experience in the qualitative assessment of existing facilities for the purpose of determining Best Available Refuge Areas** based on procedures outlined in FEMA P361, FEMA P431 and FEMA BARA Checklist.